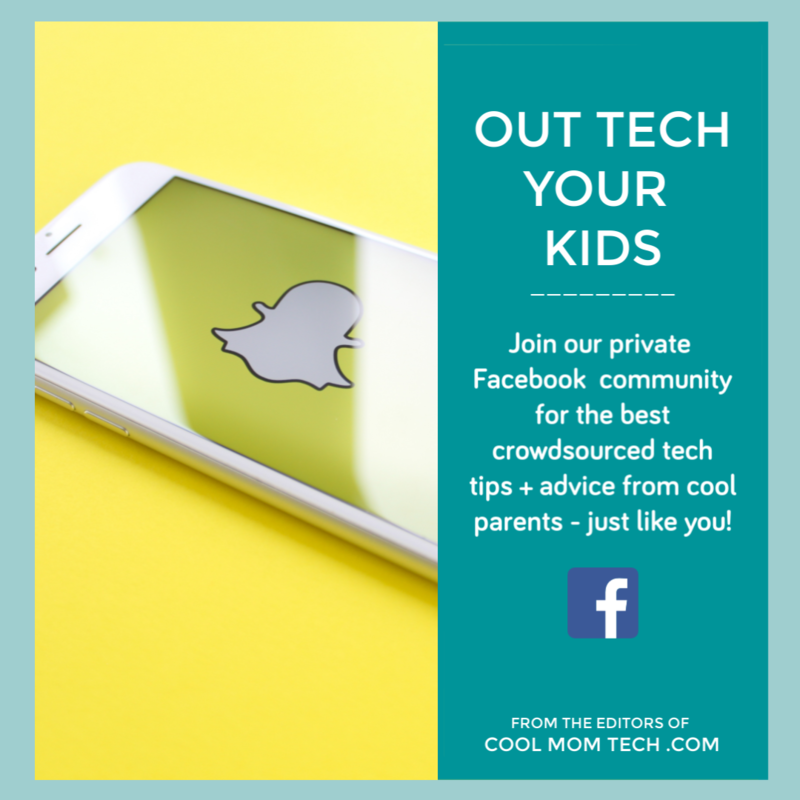 Around here we have the same problem each year: We start looking for cool Mother’s Day gifts for all of you weeks in advance…and that means, we sometimes forget to get our own gifts taken care of. (Cobblers’ children and all that). Hey, we’re moms. We know how busy things can get, regardless of what you’ve been doing the last few weeks. Note: Don’t miss our updated list of fantastic last minute Mother’s Day gifts for 2017! We’ve got plenty of wonderful last-minute Mother’s Day gifts that won’t feel last-minute, whether you’re shopping for a special mom, grandma, stepmother, or mother-in law. You can also check out our 2016 Mother’s Day gift guide for dozens of ideas, whether you’re heading out to the stores, shopping online, or looking for a DIY project. But, get on it! 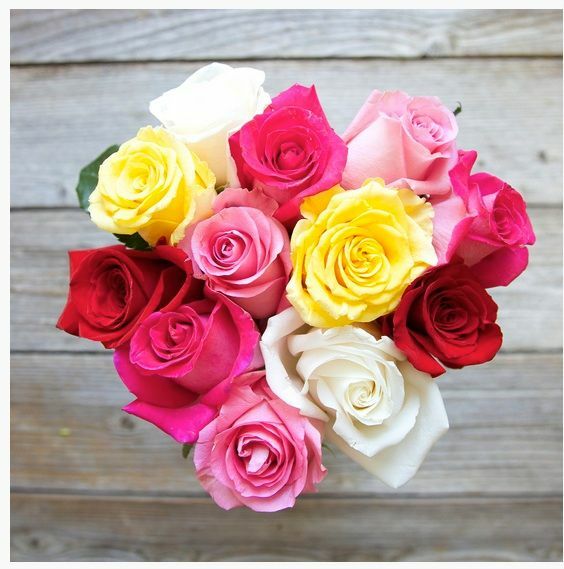 Mother’s Day is this Sunday, May 8 and it will be here before you know it. 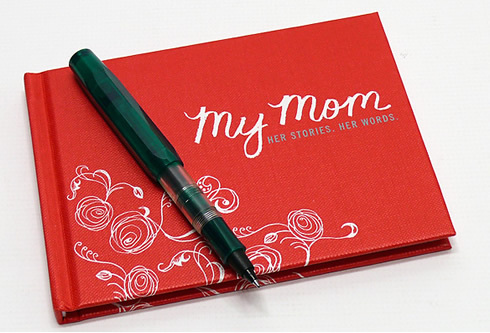 Related: 2016 Mother’s Day gift guide: Dozens of the coolest ideas! 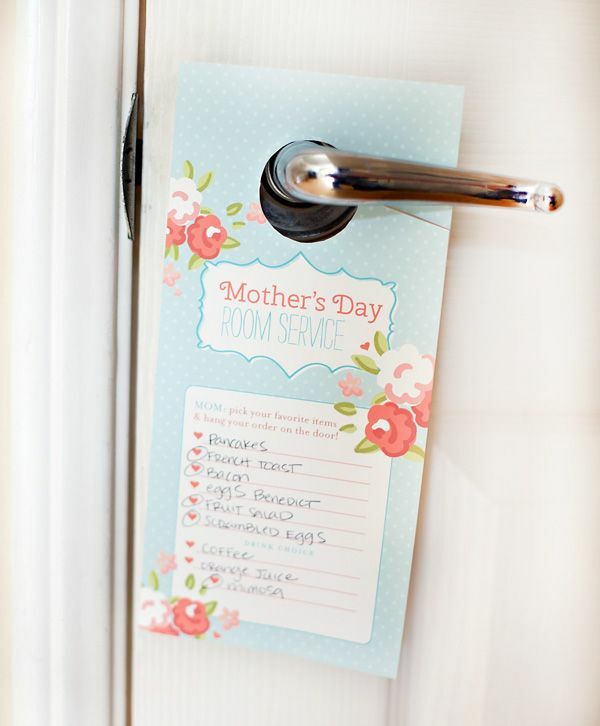 In our roundup of fantastic last minute printables for Mother’s Day, we came across this adorable printable doorknob hanger. Hand it to Mom the night before so she can place an order, then get to work. It almost doesn’t matter what you offer her — we don’t think she’ll care if it’s a delicious homemade meal, or a couple of pieces of burnt toast served in bed by an eager team of kids. (Which is what I have come to expect — and love — each year myself!) 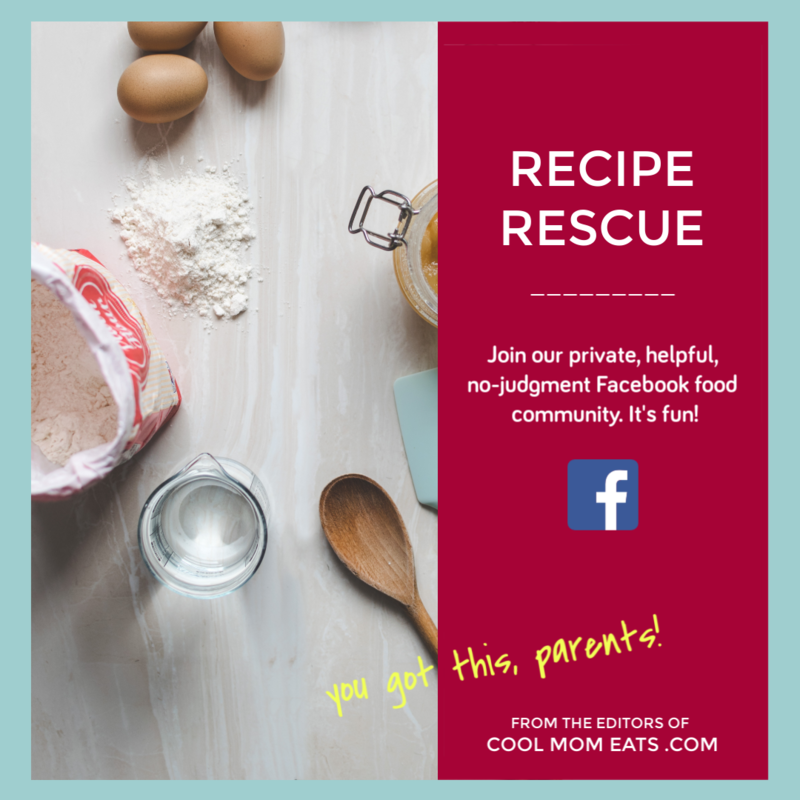 But if you do decide to go beyond toast, I’ve put together some of our top posts that can help you out with Mother’s Day breakfast or brunch recipe ideas. –Valentine’s Day breakfast recipes that are ideal for Mother’s Day too. 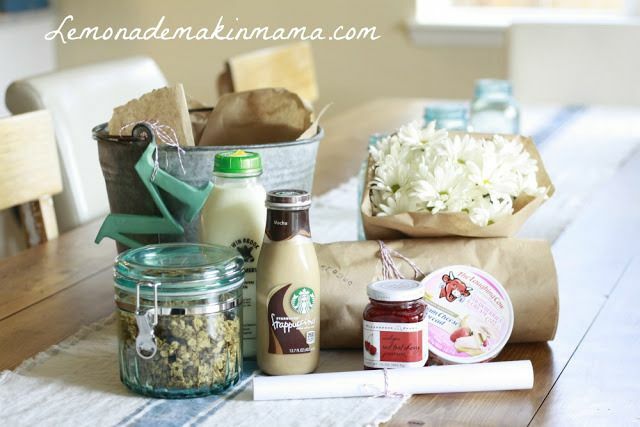 If Mom lives out of town or you won’t be seeing her so early in the morning, we love this idea for a breakfast-themed gift basket of treats from Lemonade Makin’ Mama. Include granola, glass-bottled milk, local bagels, and even a bouquet of pretty daisies as shown above. Though you can tailor your basket to include anything you think she’ll love. Be sure to visit our updated list of fantastic last minute Mother’s Day gifts for 2017! Even very young kids can make Mom something she’ll cherish for a long time, like these 18 cool handmade Mother’s Day gifts from the kids that we featured in this year’s guide. 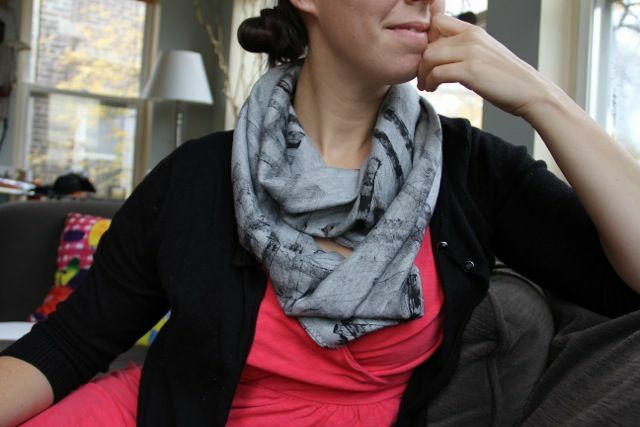 Also check out 2015’s feature on 12 cool handmade gifts from the kids including this homemade abstract painted scarf we featured from Crafting Connections even turns child’s play into a uniquely cool wearable scarf — it’s a matter of painting your kids’ toy car wheels and letting them go to town on a scarf. No time for crafting? 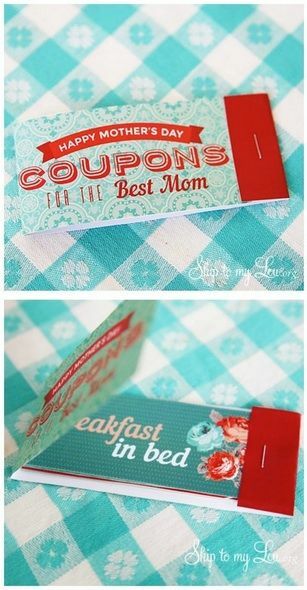 Print out this free Mother’s Day coupon book from Skip to My Lou and put together a beautifully illustrated booklet of pampering treats. From the promise of breakfast in bed to a free car wash, there are lots of free goodies in there for a busy mom that will be well appreciated. 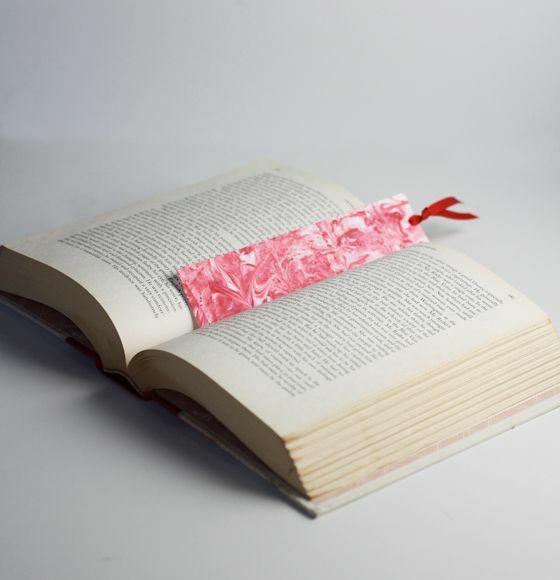 In our roundup of fantastic DIY Mother’s Day gifts, we fell in love with this tutorial from Carla Wiking of Classic-Play, for homemade marbled bookmarks using shaving cream. 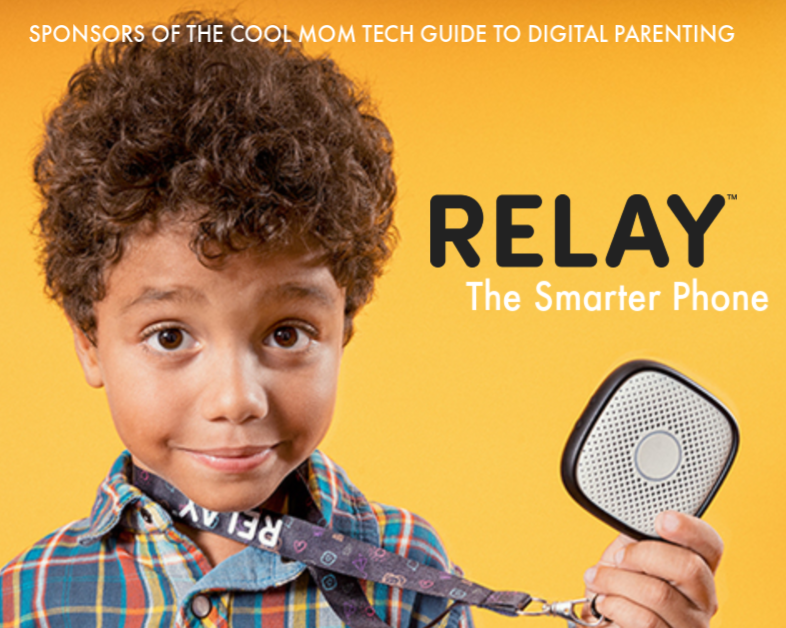 Kids will love this idea because…well, shaving cream. And your local bookstore is always a fantastic resource for last-minute gifts of all kinds. Including books. One way to a mom’s heart is through her stomach, especially on Mother’s Day. We love to support our local businesses as much as possible, and it’s easy to visit a favorite local chocolate shop in your town. If you’re a lucky Floridian, check out Norman Love Confections for one of their unbelievably beautiful boxes of Mother’s Day chocolates. 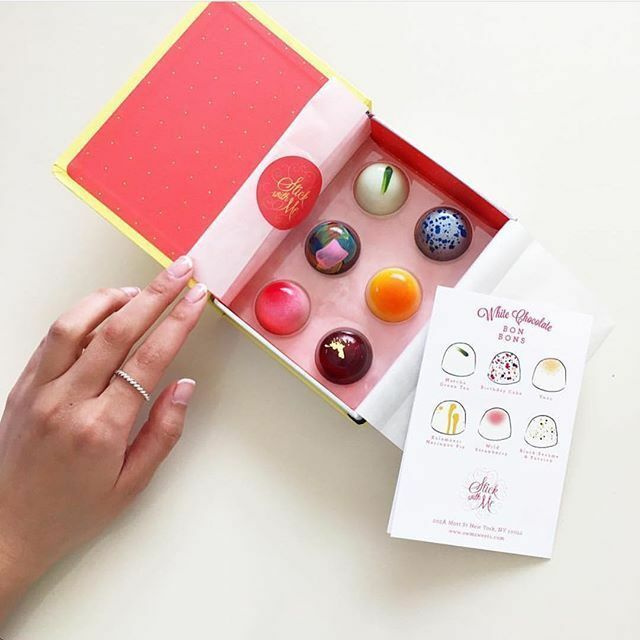 If you’re in New York, I’m the world’s biggest fan of the artful bonbons at Stick with Me Sweets (above). But I’m sure you have a favorite where you are too. 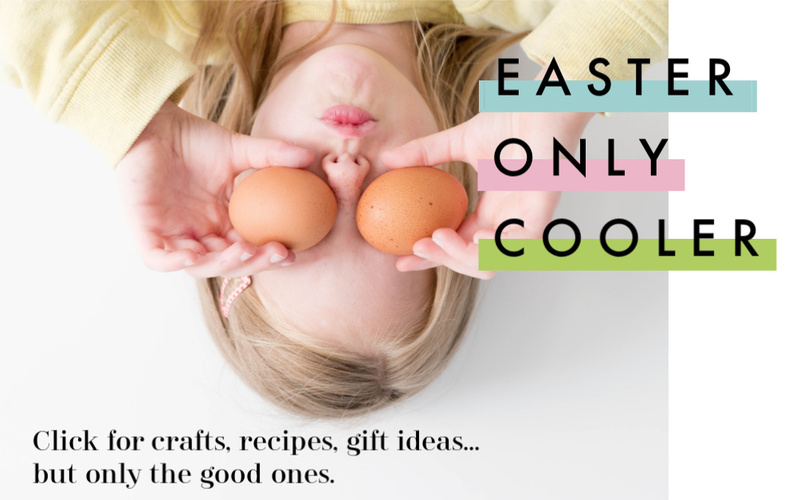 You can also try mail order — lots of companies with yummy food gifts have speedy delivery at a premium, including Shari’s Berries, Harry & David, and William-Sonoma (ooh, those mini cupcakes). And hey, if you happen to be at the mall, Godiva has some pretty sweet (ha) options for Mother’s Day including an affordable spring gift box of chocolates that makes a big impression on moms, mothers-in-law, and grandmothers alike. You can also DIY, of course. 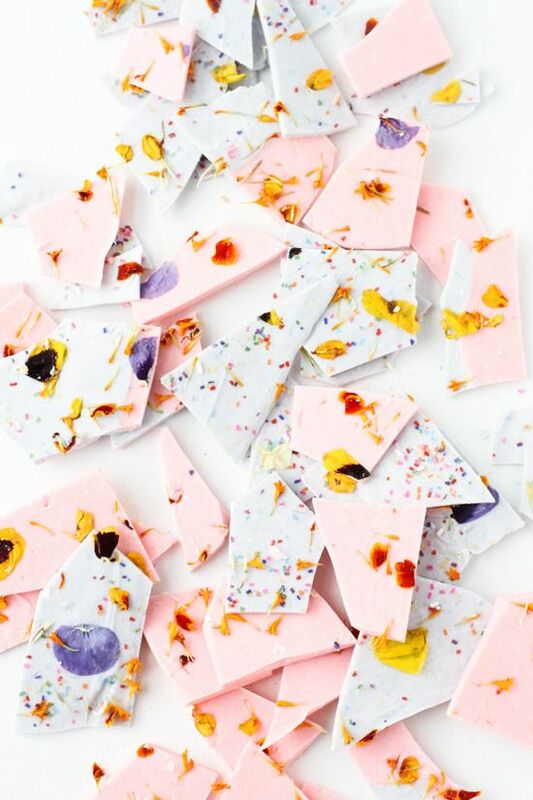 Check Cool Mom eats for Stacie’s 9 ideas for gorgeous homemade Mother’s Day food gifts, including this outrageous looking Color Blocked Chocolate Bark with Edible Flower Sprinkles from Paper and Stitch. Whoa. 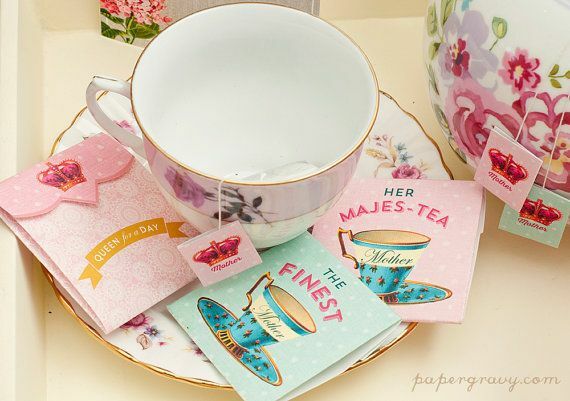 How cool is it to dress up a simple box of her favorite tea bags with these cool printable Mother’s Day tea bag labels? Just $3.50 from the Paper Gravy Store on Etsy, you get an instant digital download. See more DIY gift ideas for mom like this, here. 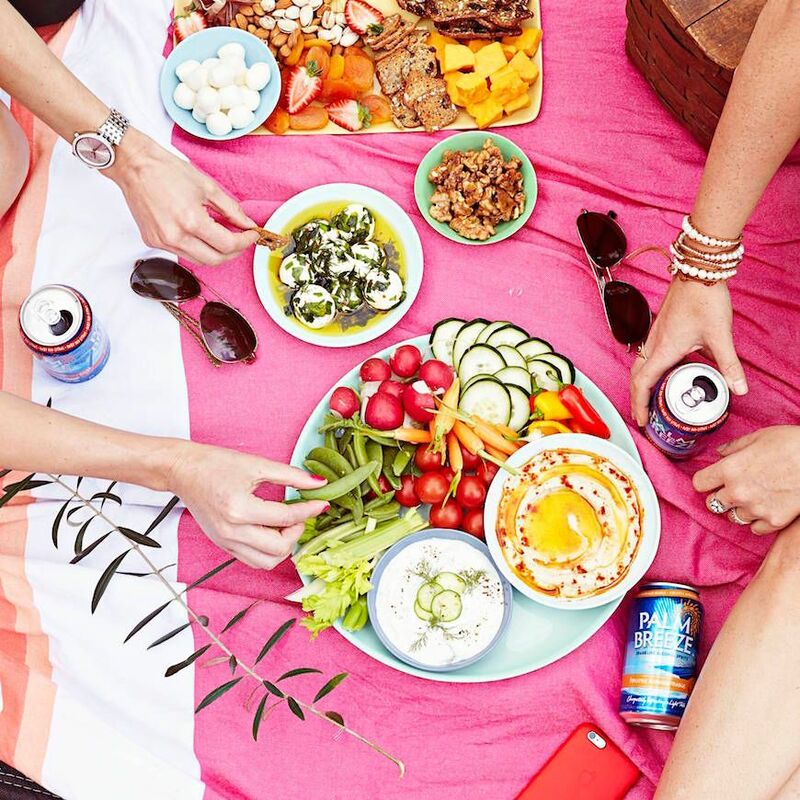 If you’re lucky enough to have great weather, we’ve got lots of tips for packing the perfect picnic on Cool Mom Eats. We’ve also got ideas for gear that helps makes a picnic a success. And be sure to check out these 9 al fresco lunch recipes for picnic perfection along with 7 tasty twists on macaroni salad. 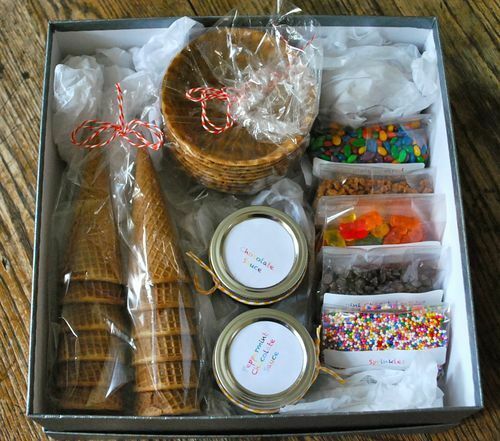 We love the idea of an easy DIY food gift for Mom and we’ve got 6 right here. A favorite: The clever DIY Ice Cream Sundae Kit from Mixing Bowl Kids that you can make for Sunday’s sundaes. If you’re going to be hand-delivering this kit, stop by the supermarket first and grab a few delicious pints of Talenti Gelato, my fave. 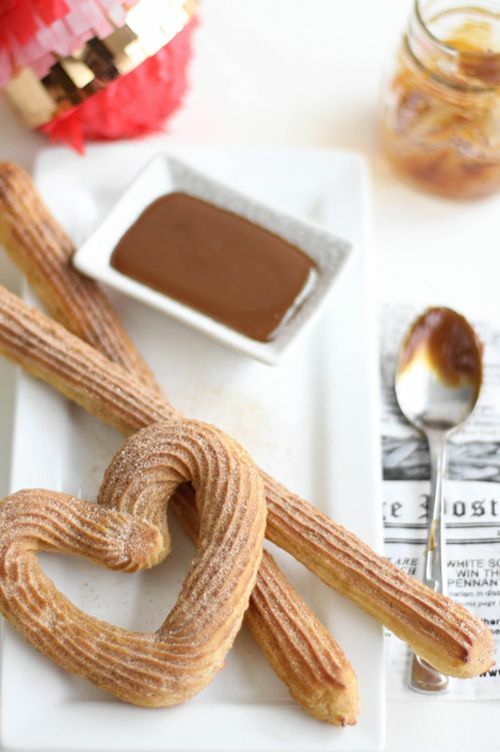 Related: 9 gorgeous homemade food gifts for Mother’s Day. Yum!. 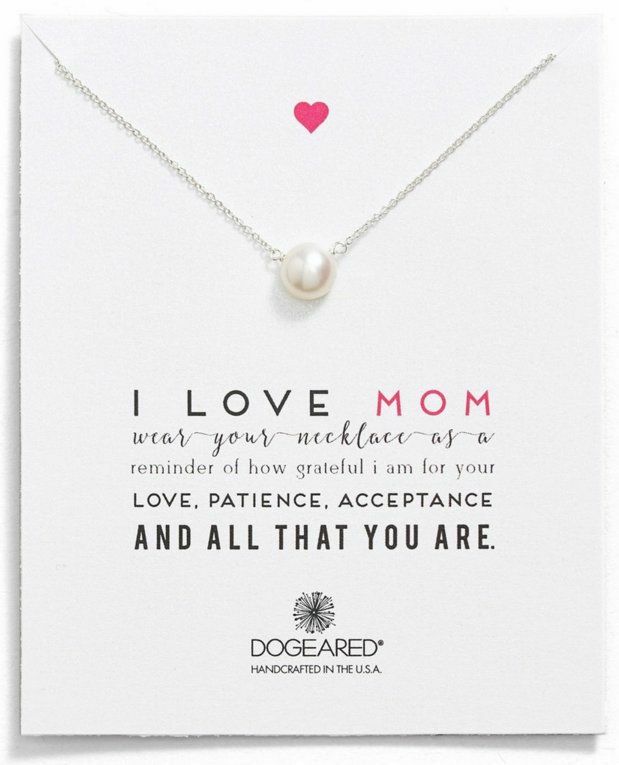 The tasteful I love mom pearl necklace from Dogeared makes a special gift that can still be sent in time for Sunday. (Thanks Nordstrom!) We love that the necklace is placed on a special card, ready for gifting. Or take a ride to your nearest Nordstrom — or any favorite department store — and pick up some jewelry in-store. It’s a good reminder that it doesn’t have to be pricey to be special to her. Yes, so the prices on flowers Mother’s Day weekend go up about as much as they do on Valentine’s Day. But they sure brighten up a mom’s day. The stunning, affordable bouquets from The Bouqs can be shipped overnight, with several bouquets available to arrive in time for Mother’s Day, whether she loves Orchids, Roses or Mini Calla Lilies. It’s also a great way to support eco-friendly responsible farms that provide healthcare, childcare, and a living wage for their workers. We love when our gifts do good too. This is a cool teacher gift, but just as perfect for a mom — to remind her how much she’s helping everyone to flourish every day. 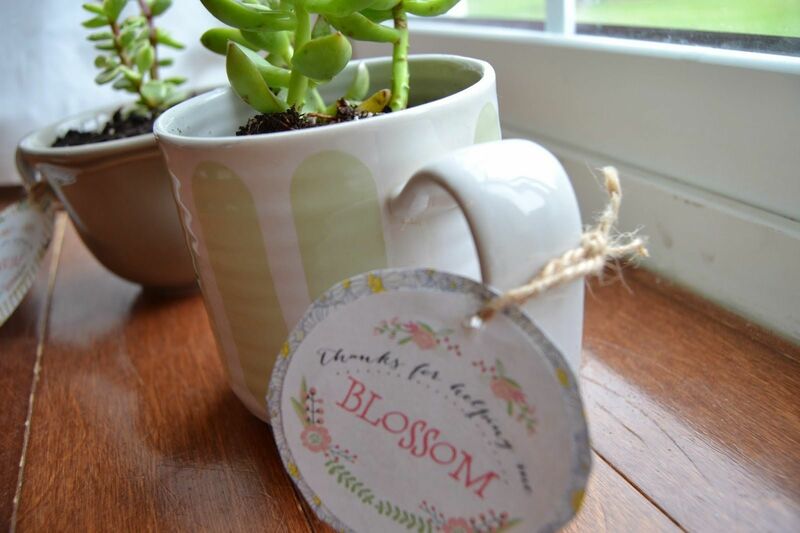 You can have young kids paint their own pots, create their own herb markers, or try something like this DIY plant in a coffee mug at Lauren Rae and Co. with a free printable from I Heart Naptime. So easy! There’s no question that we love gift subscriptions, or at least the good ones. 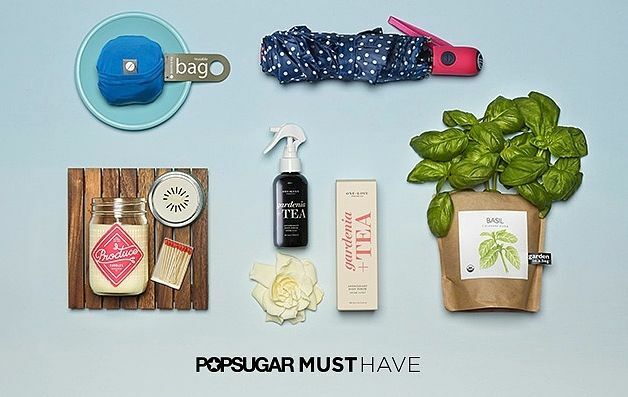 One of our favorites is POPSUGAR Must Have’s monthly gift box filled with special treats. 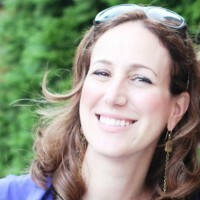 With a unique and ever-changing mix of products selected by POPSUGAR’s editor-in-chief, Lisa Sugar, you can expect to hear lots of oohs when each month’s box arrives. This gift may not be there for Sunday, but pop a photo of it into a card, and she’ll have something cool to look forward to. 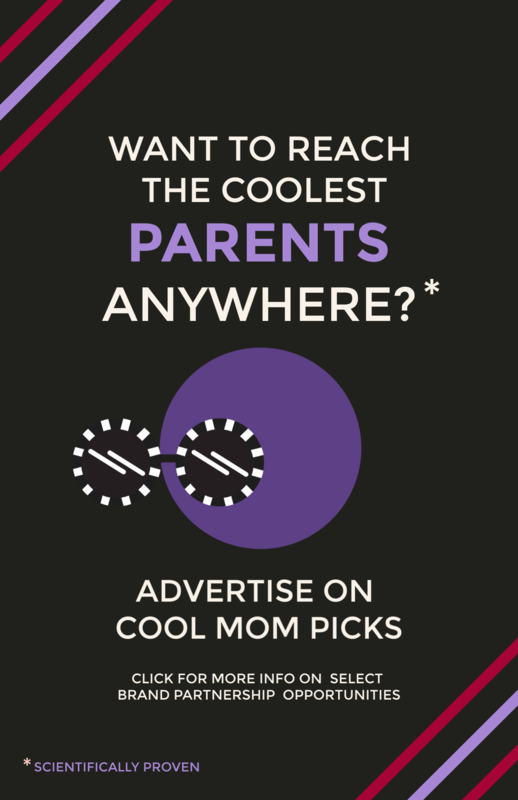 Related: Subscription boxes made for moms as picky as we are. 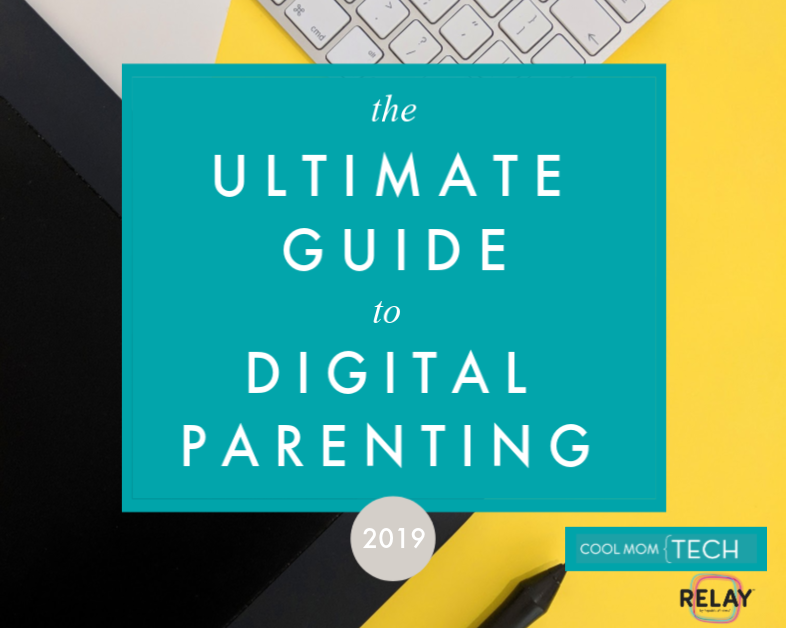 If she loves to read magazines but doesn’t love the clutter of having them all over the house, a Texture digital magazine subscription (formerly NextIssue) gives her more than 100 magazines (okay, so not a zillion) delivered straight to her tablet to read whenever she wants. 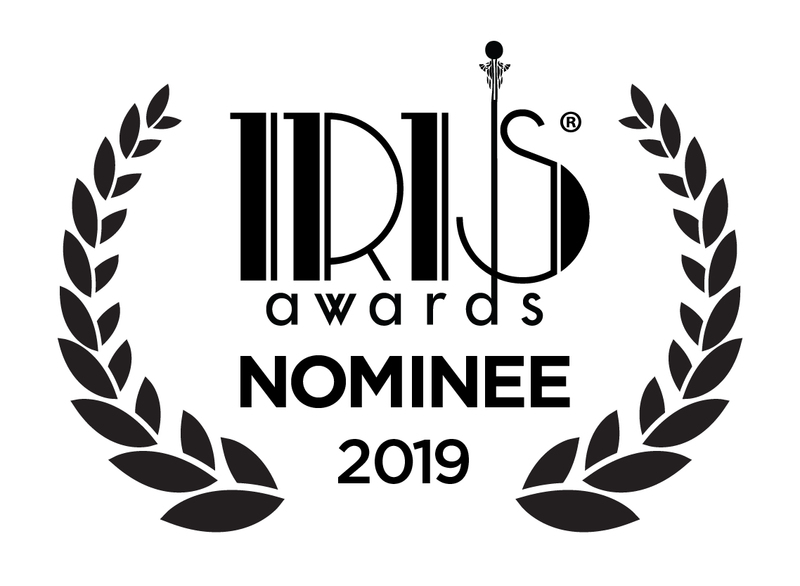 We love their catalog of top-shelf magazines including favorites with the moms around here like InStyle, Real Simple, Parents, Travel + Leisure, National Geographic, The New Yorker and Wired. Consider adding a coupon toward a few hours of quiet time so she can actually spend time with all her new reading material. 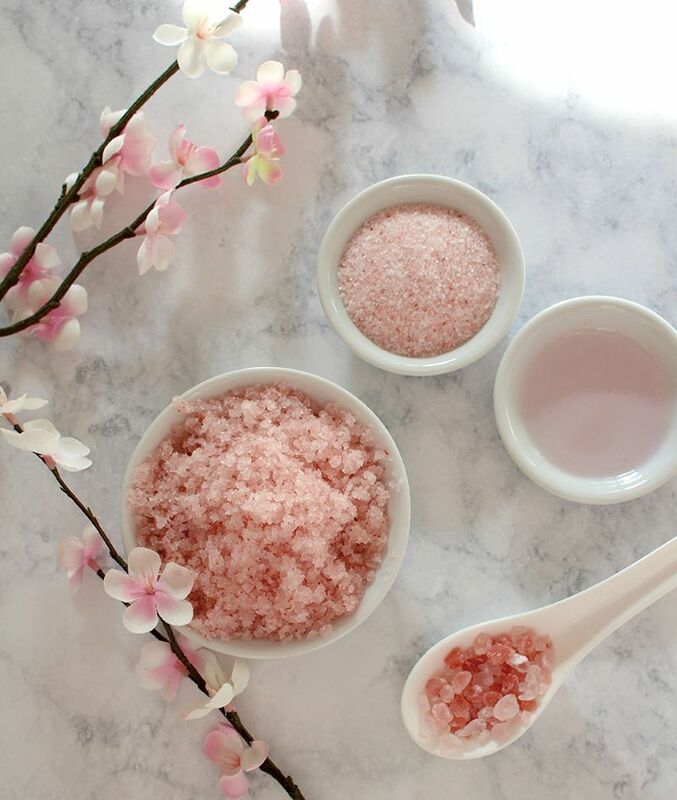 While a gift card to a local spa or nail salon is always hugely appreciated by any mom (trust us), you can make your own with a tutorial like the one for homemade coconut rose body scrub from lulus, featured in our guide to handmade Mother’s Day gift ideas. You can also put your own basket of pampering products together just from the shelves of your drugstore. Even chains like CVS and Walgreens are now stocking more and more cool, natural, and higher end brands that feel giftier than your typical big-brand lotions and shampoos — check out my own favorite drugstore beauty products that are better than the pricey stuff. Or, go big with one of our expensive beauty product splurges that are totally worth it. One of our favorite brands is Tata Harper, which happens to be a favorite we cannot stop raving about and newer moms will adore the nourishing body oil. You can find products like theirs at higher end pharmacies, department stores, stores like Whole Foods, or even a spa or salon near you. This DIY Sharpie dishware tutorial from small + friendly, one of our 18 favorite handmade gift ideas for Mother’s Day this year, turns a toddler’s scribbles into a cool gift for mama. If you have an especially prolific artist, create a matching plate and mug for an entire set of dishes made just for her. 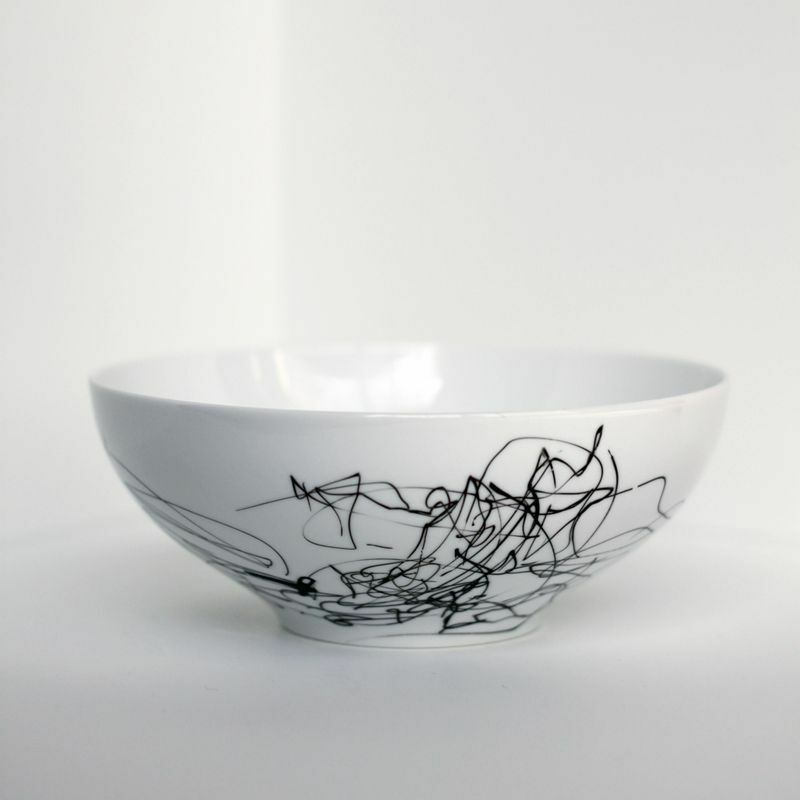 Just don’t forget to hand wash, and be sure to use the oil-based Sharpies made especially for porcelain and ceramic. Also consider a gift of a Sharpie apron, sharpie dish towels…the world is your last-minute DIY oyster when you’ve got permanent markers and a creative kid on hand. 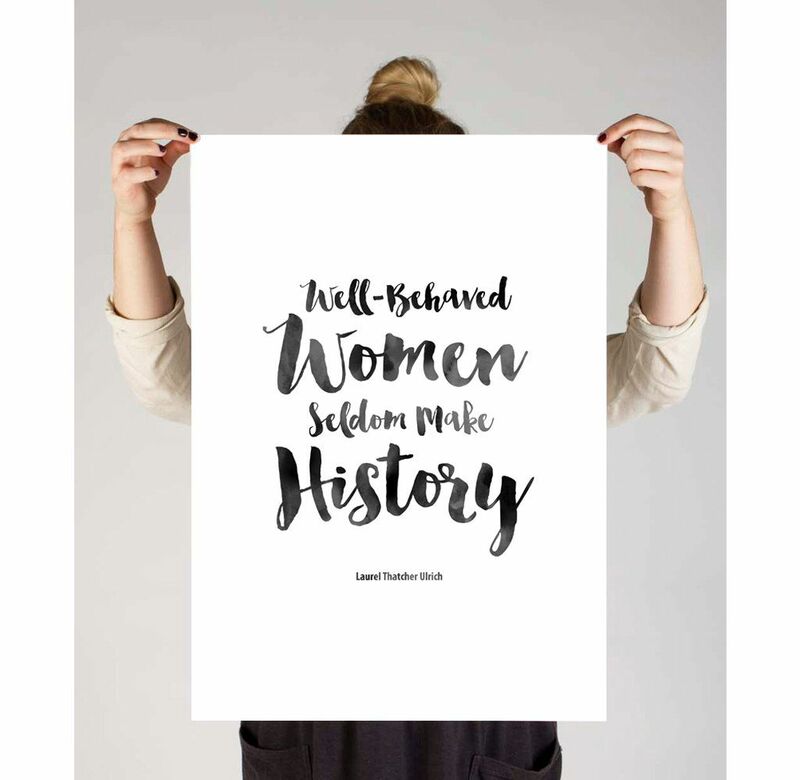 There are no shortage of beautiful prints, artwork, and inspirational quotes on Etsy all ready for instant download, like this one we featured in our roundup of Mother’s Day gifts for progressive moms. Just be sure to have some good card stock and printer ink. A frame is a nice bonus. And it’s all so affordable. We recently shared the importance of creating a memory journal for a mother or grandmother, so the legacy of your family can live on. There are so many memory journals, apps and other ways to make this easy. If you have time, grab a copy of My Mom: Her Story, Her Words which has all the prompts ready for you. Or, get a beautiful blank journal at a local bookstore or paperie, think about 20 questions you’d like to ask, and put them at the top of each spread, leaving plenty of room for the answers — and even for more questions later. Then, promise Mom that by next Mother’s Day, you’ll make the time together to have it all filled out and finished. 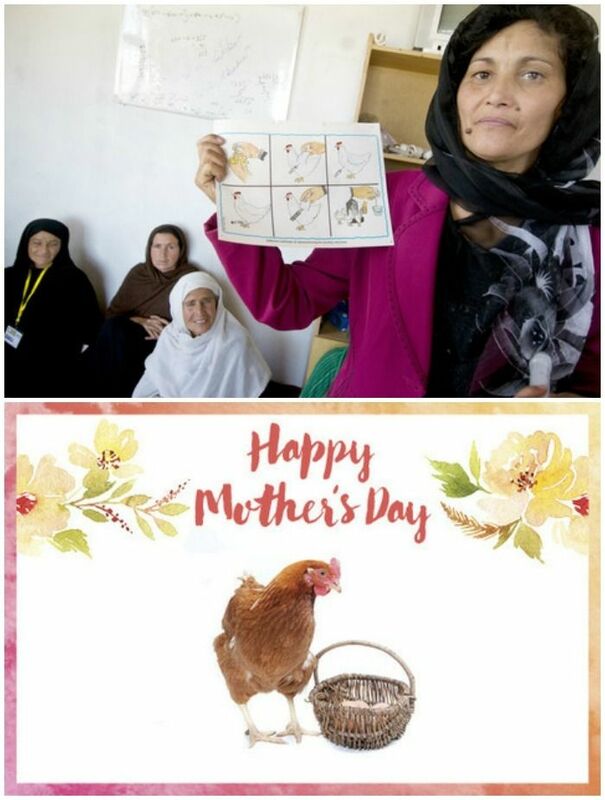 Whether it’s a handwritten note of love and appreciation, a cute photo of the kids, or a few scribbles on a piece of paper, we all know how important Mother’s Day cards are. 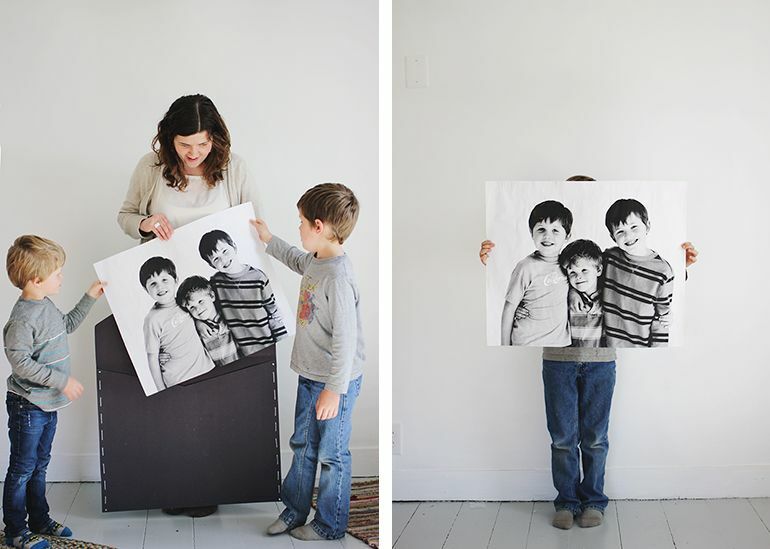 And we love the big impact of a super big card, like this DIY giant Mother’s Day card from The Merry Thought (also at top). 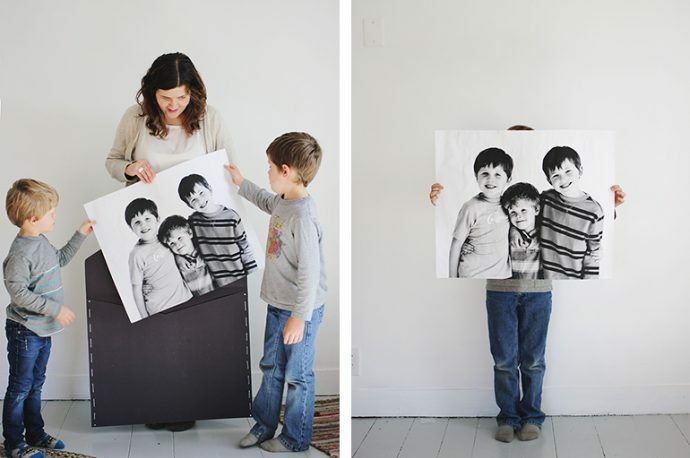 Love her suggestions for making an affordable giant photo into a card. 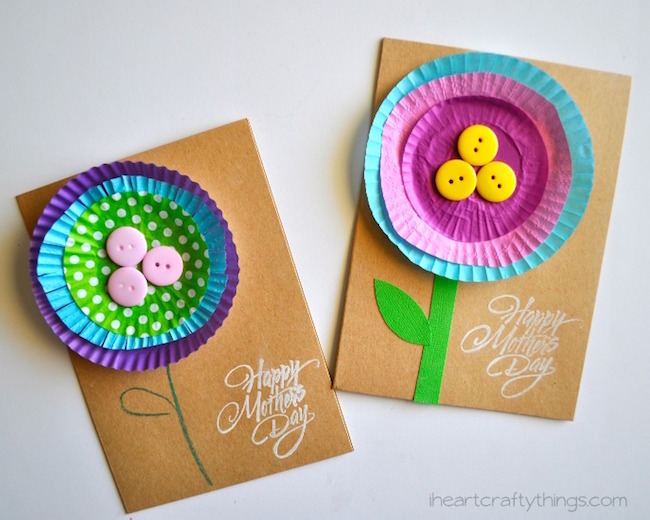 Check out our roundup of 9 easy handmade Mother’s Day card ideas which encourages kids of all ages to explore to their artistic sides as they paint, glue, cut, or draw their own special card for Mom. The imperfections are always what make them perfect. Think about it: just knowing you’ve raised kids or grandkids thoughtful enough to think of other mothers too on Mother’s Day — that’s like the ultimate success.